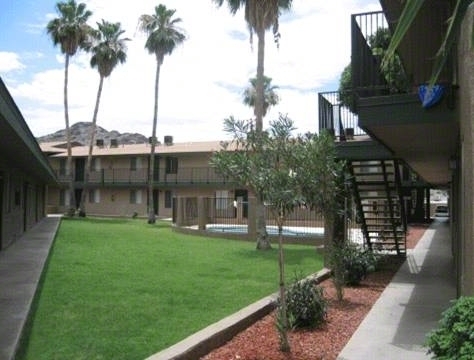 (Phoenix – October 31, 2013) – Vestis Group is pleased to announce that Principals Natan Jacobs and Les Litwin have completed the sale of 75-units (bulk condos) of Loma Bonita Condominium aka Mountain View Manor for $2,606,250 / $34,750 per unit. 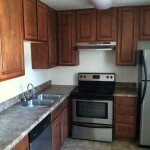 The buyer, AHO, LLC, a local investor, purchased 75 of 92 units within the community. 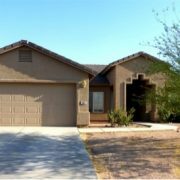 The seller consisted of 18 separate owners, the majority of which had previously taken title through foreclosure. 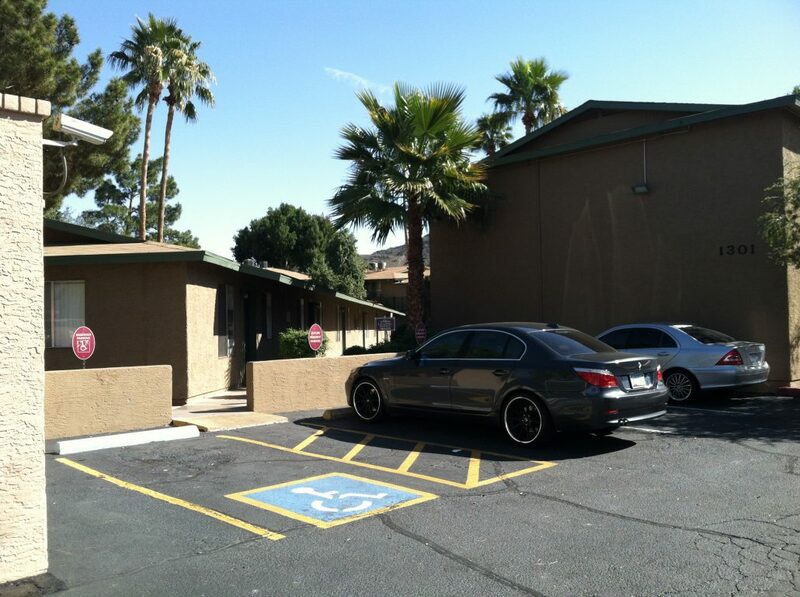 Natan Jacobs and Les Litwin with Vestis Group in Phoenix represented the sellers in the sale. 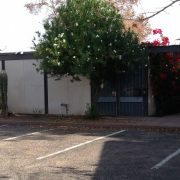 Jim Hill with Real Living S.J. 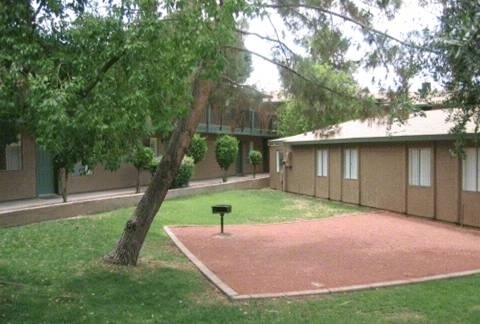 Fowler Real Estate in Phoenix represented the Buyer in the sale. 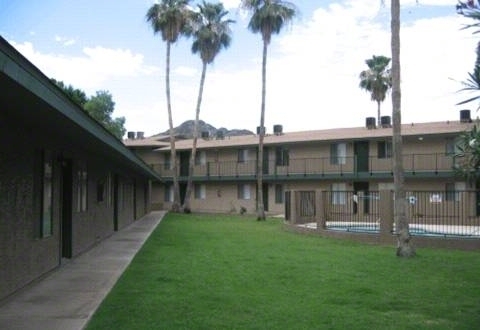 75 units available for sale as a package (bulk condos) inside, Loma Bonita, a 92-unit garden-style condominium community, located at 1301 East Mountain View Road in Phoenix, AZ, built in 1984 and renovated for conversion in 2007. 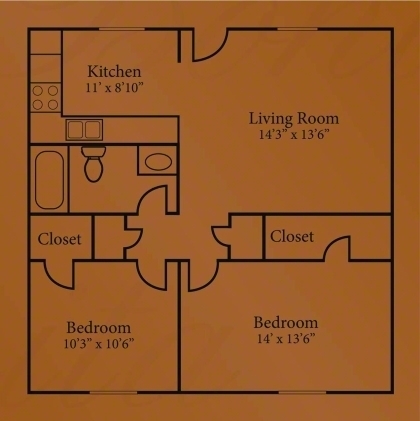 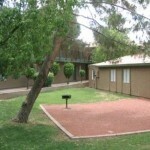 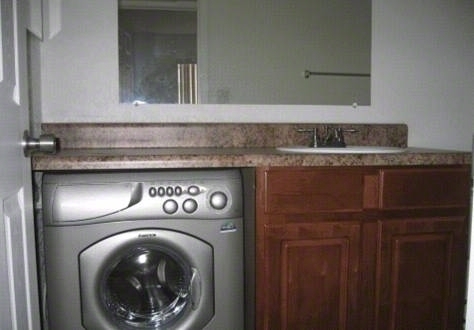 Loma Bonita offers spacious two-bedroom / one-bath condos of approximately 800 square feet in North Central Phoenix. 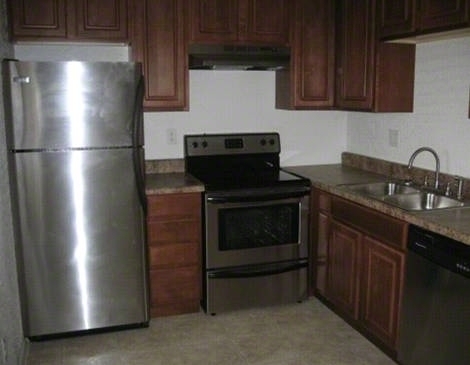 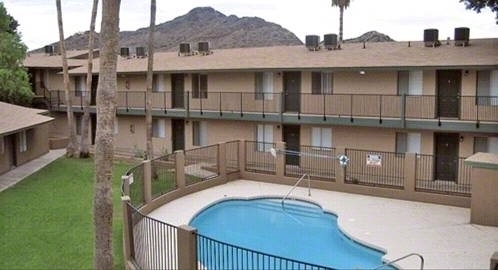 Amenities include: Stainless Steel Appliances, In-Suite Washer/Dryer, Updated Kitchens and Bathrooms, Gated Community Pool, Dramatic Mountain Views (some units), Large Closets/Storage, Private Balconies/Patios and Two Laundry Facilities. 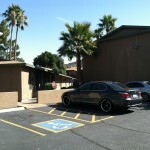 Loma Bonita is located at 1301 East Mountain View Road in Phoenix, Arizona. 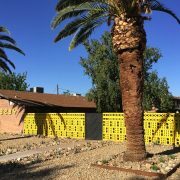 With frontage on Mountain View Road, Loma Bonita is situated among a quite residential neighborhood surrounded by single-family homes, nestled in the foothills of the majestic Phoenix Mountains, adjacent to prestigious Squaw Peak in North Central Phoenix. 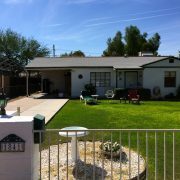 The property enjoys easy access to the SR-51 Freeway, 7th Street and Cave Creek Road all major North/South thoroughfares. 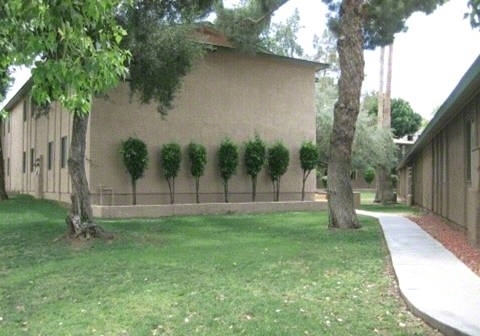 In addition, the property is within proximity to the Pointe Golf Club at Lookout Mountain where homes are valued at over $1 million. 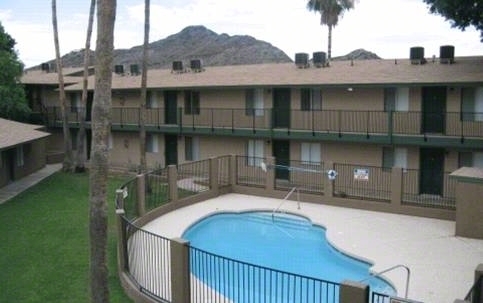 Major employers in the area include John C. Lincoln North Mountain Hospital, PING, Inc., Southwest Gas, Arizona Christian University, Goodwill of Central Arizona, Arizona Army National Guard, Pointe Hilton Tapatio Cliffs Resort and Pointe Hilton Squaw Peak Resort. 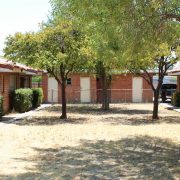 Vestis Group is a leading Multifamily Investment sales and Advisory Services firm with a proven track-record of providing value added brokerage services coupled with innovative and ongoing real estate investment strategies. 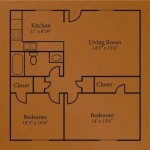 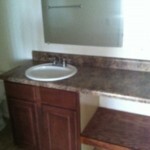 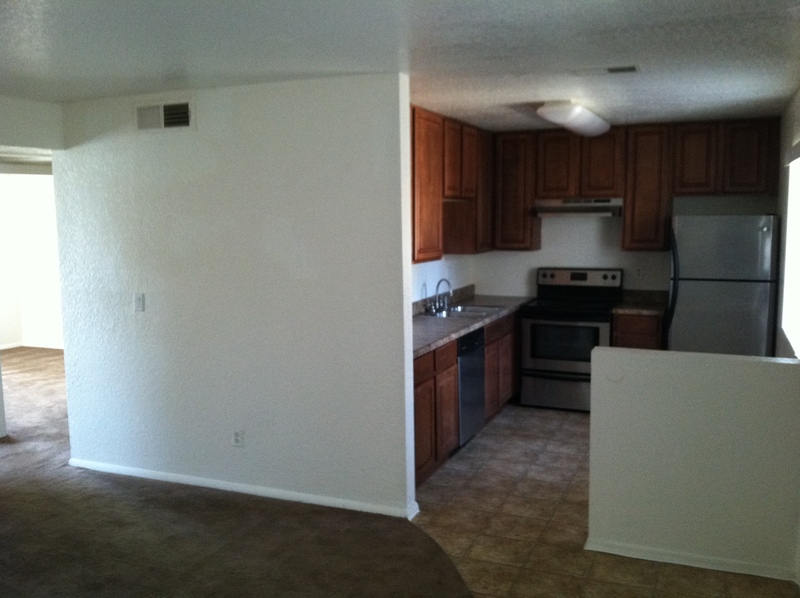 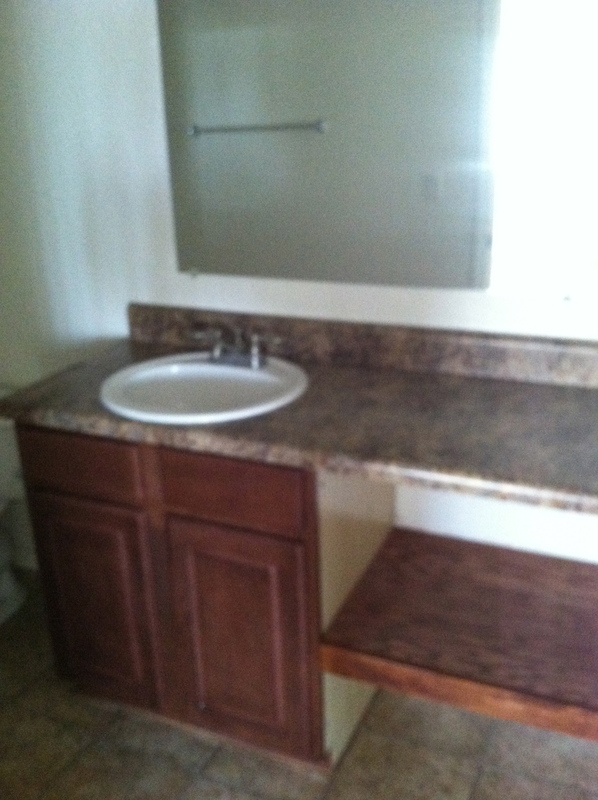 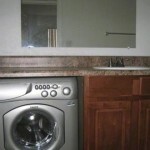 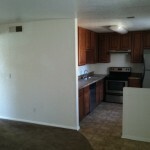 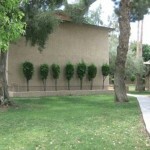 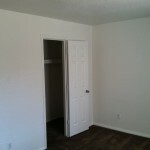 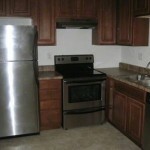 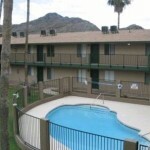 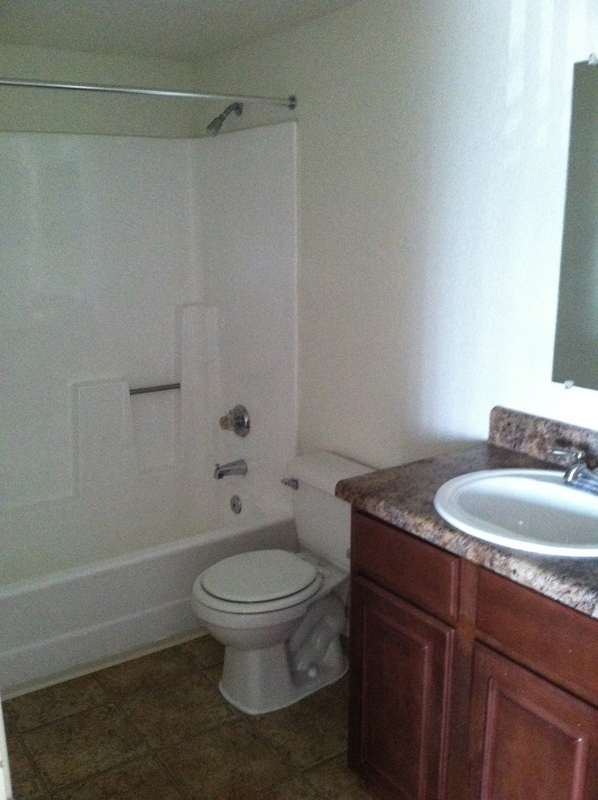 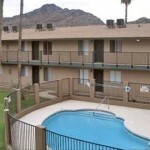 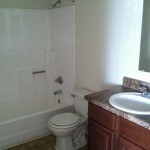 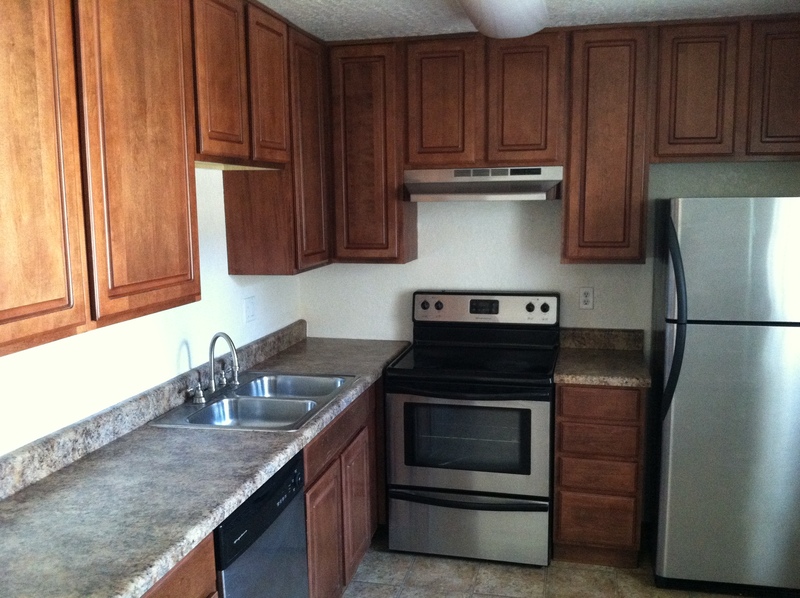 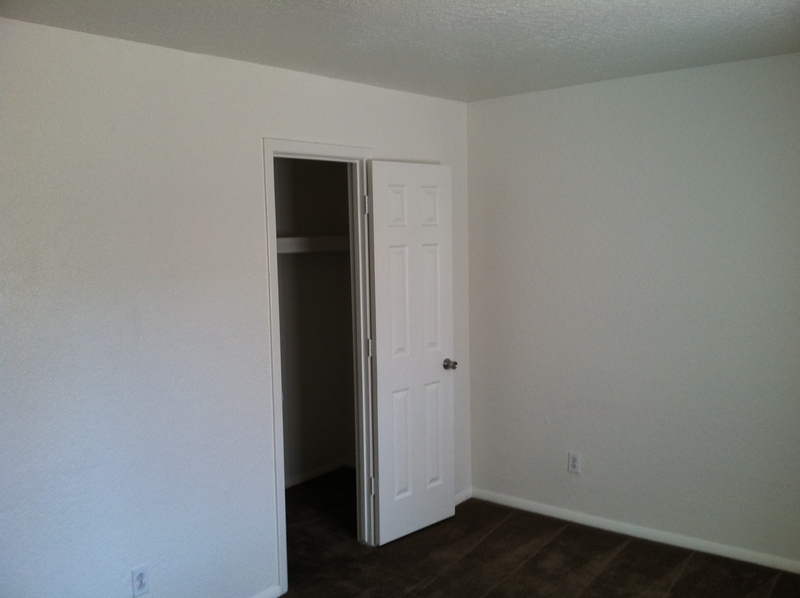 We specialize in Phoenix Apartments For Sale. 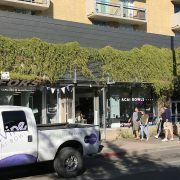 Vestis Group serves multifamily owners and investors with a full suite of commercial real estate services, including Buyer Representation, Tenant Representation, Project Marketing & Sales, Asset Management, Project & Development Services, Research and Consulting. 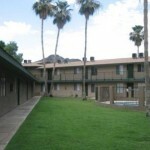 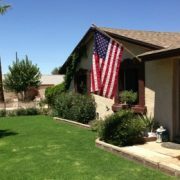 Search here for Phoenix Multifamily For Sale, Arizona Land for Sale or Phoenix Commercial Real Estate For Sale. 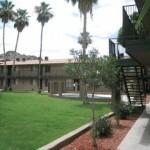 View our Arizona Apartment Brokerage & Management Services or our Multi Family Residential Investments. 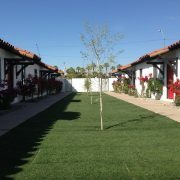 For more information, please visit: www.Vestis-Group.com.